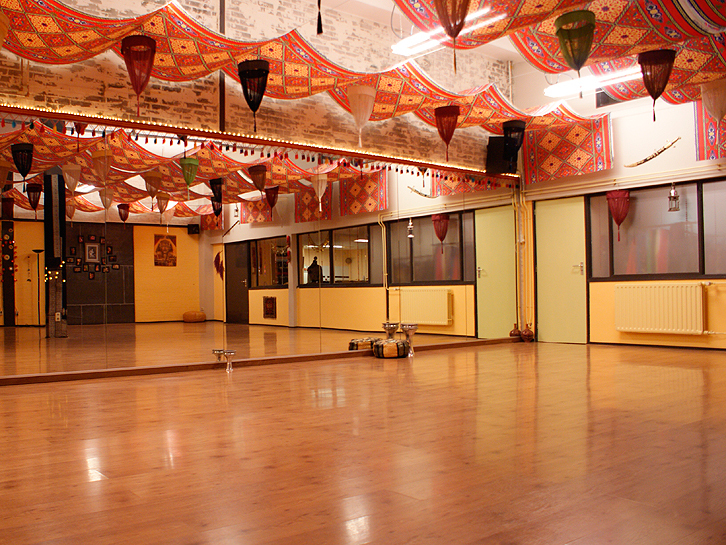 Dance studio for rent in Eindhoven! 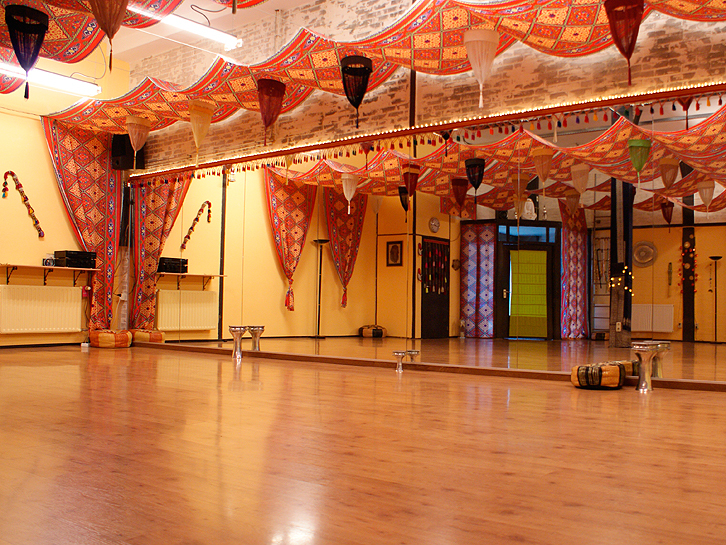 Beautiful, atmospheric dance studio for rent (part time). 100 m2 dance floor with 10 meter wide mirrored wall (with curtains to cover). 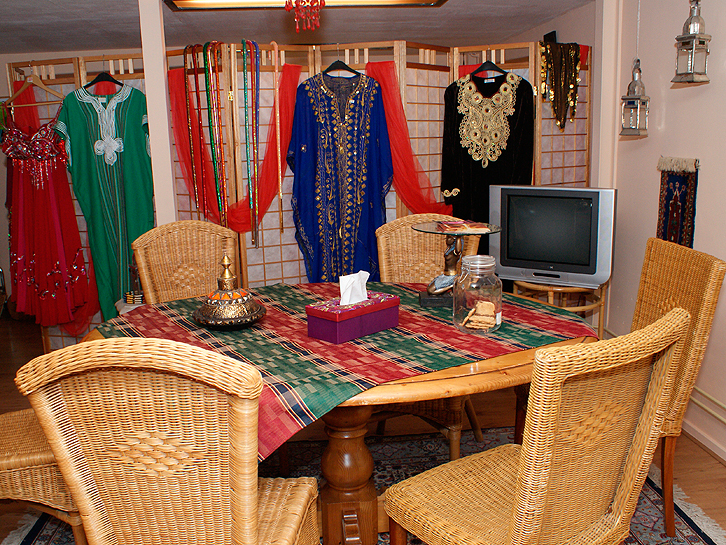 The studio has a laminated floor, sound system (possibility of connecting a headphone), separate dressing room, toilet, kitchen and an area for e.g. a drink, reading or talking. Plenty of free parking places next to the studio. 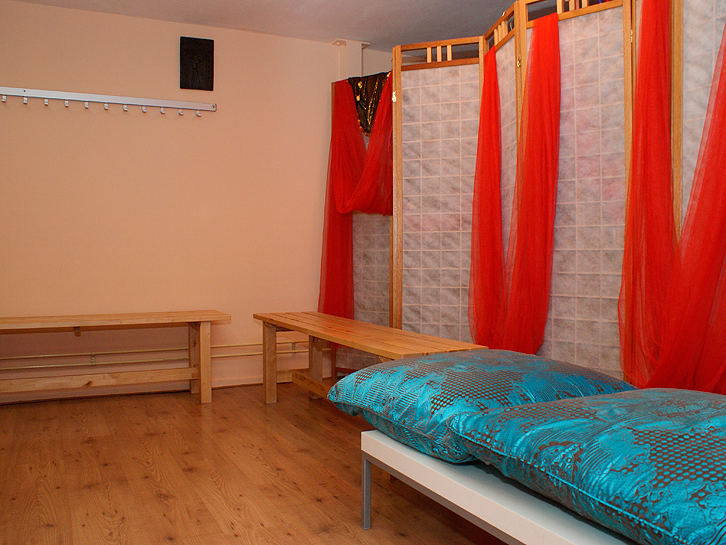 The studio can also be used for various dance styles, pole dancing, zumba, gym, pilates, tai chi, yoga, therapies, massages etc. The studio is straight across the Albert Heijn. Go through the alley and the studio is ahead of you. There is enough place to park your car for free. 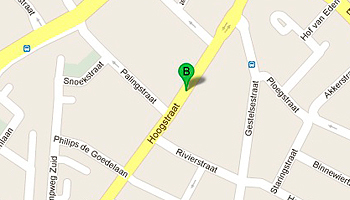 Line 15 + 16 – to MMC Veldhoven, get off the bus at the first stop of the Gestelsestraat across the Heilig Hartkerk. Walk back to the Hoogstraat, turn left and after approx. 100 meter turn left into the alley. The studio is right in front of you. Click here to see the time schedule of the bus.